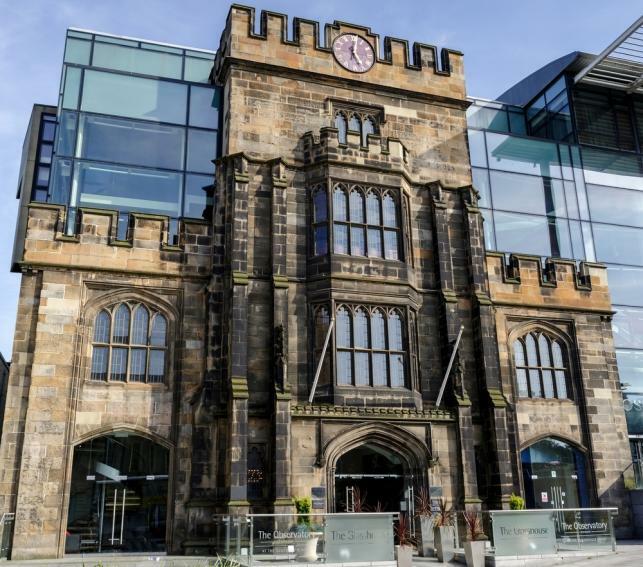 With its striking architecture, central location, and 7 contemporary guestrooms, The Glasshouse is a great base for exploring the city of Edinburgh. This multi award-winning boutique hotel is a favourite with guests visiting for a city break, a business trip or a romantic getaway thanks to its feeling of privacy and space. The hotel's one-of-a-kind, two-acre roof garden is an unforgettable experience, giving guests a spectacular view across Edinburgh and also makes the perfect space to host your outdoor team building. Boutique luxury and grand tradition combine beautifully at The Glasshouse, Autograph Collection. Our 5-star hotel is located in the heart of Edinburgh city centre; step beyond our striking, 160-year-old façade into a warm and inviting atmosphere that invites relaxation and reflection. Voted by Conde Nast Traveller as one of the top 50 hottest hotels in the world. Winner of the 'Most Stylish Hotel' by the Scottish Style Awards. Winner 'Sexiest Hotel in Scotland' by Hotel Review Scotland. Awarded five-star status by Visit Scotland. Voted as 'in top 1%' of all Expedia listed hotels, globally.